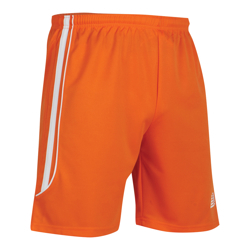 Our range of kid's football shorts come in different variations of styles, colourways and sizes making them ideal for any amateur kid’s football team. 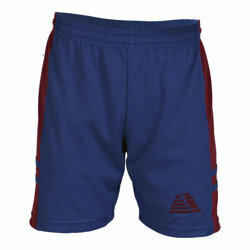 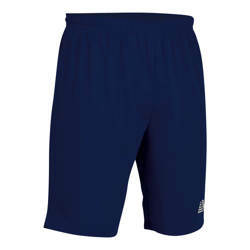 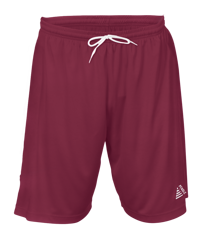 Made from moisture wicking stretchable fabric these shorts allow for kids to stay cool in training and take the game to their opponent’s on match day all whilst looking stylish! 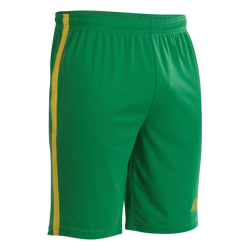 Along with these kid’s football shorts, why not check out our great value Kids Football Shirts & Kids Football Socks and use the kit builder to choose the perfect full football kit for your child or children’s team. 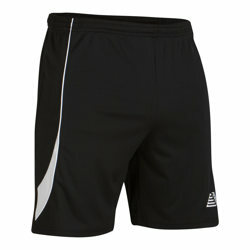 It’s really that easy when using Pendle!